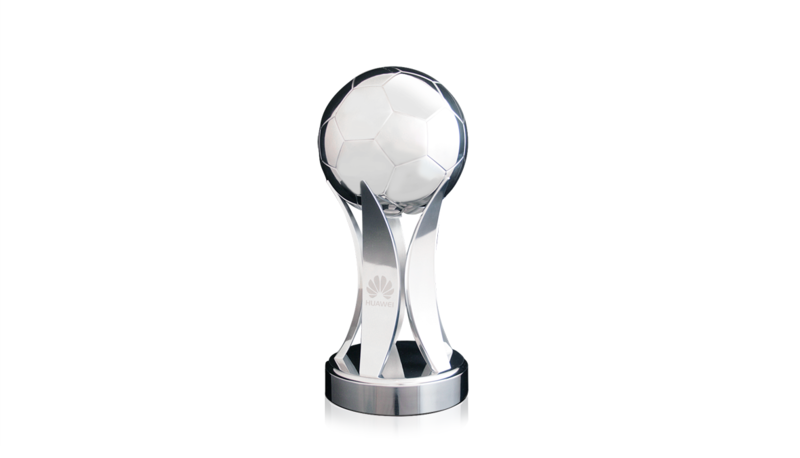 The Huawei Cup is a 3D machined aluminium trophy. The bespoke design possesses a unique profile, featuring a perched football and engraved branding. Finished in polished aluminium, this trophy is a statement piece.